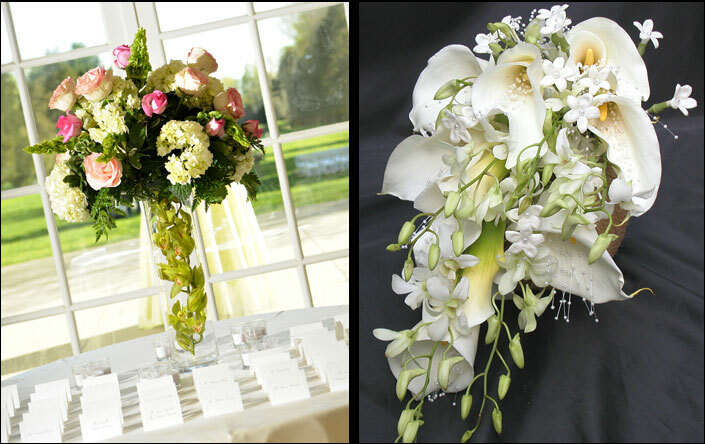 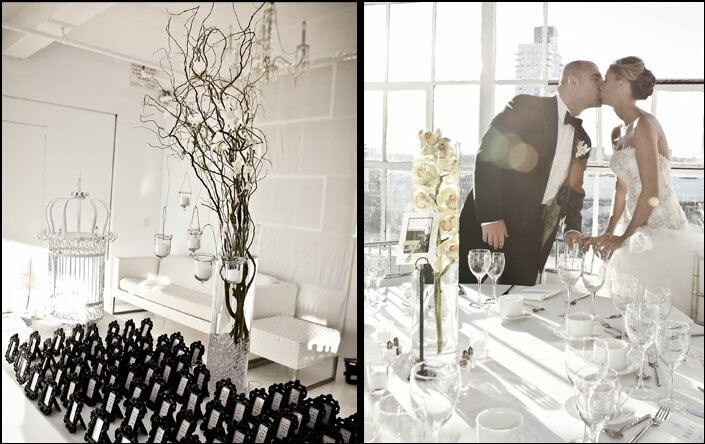 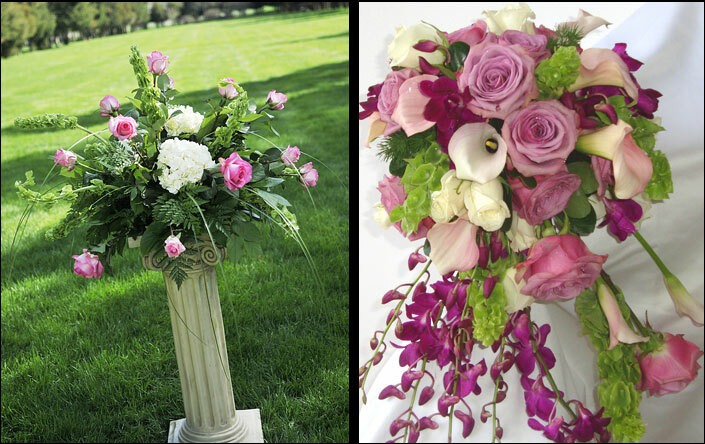 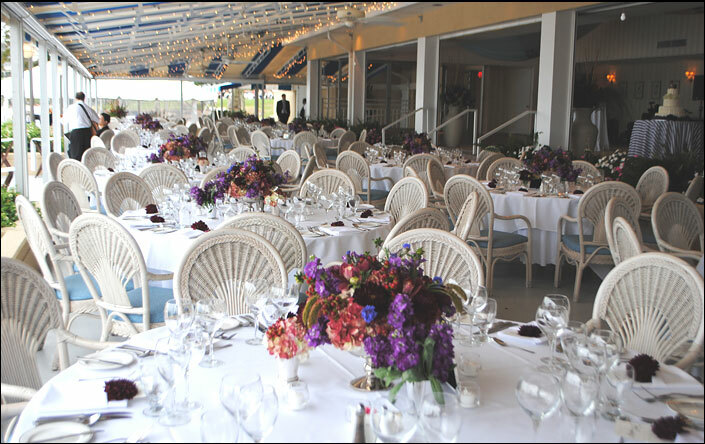 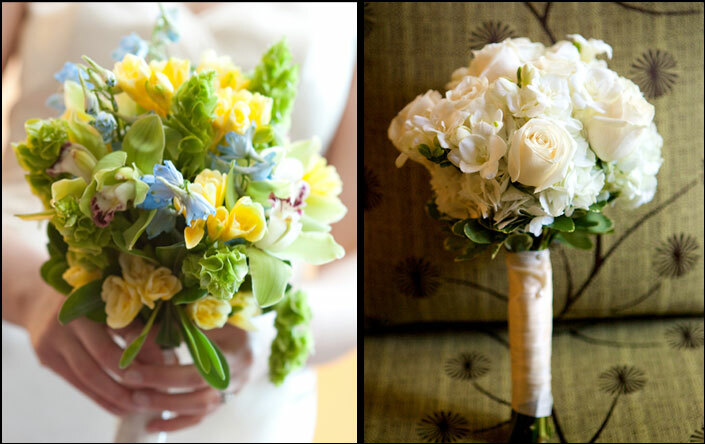 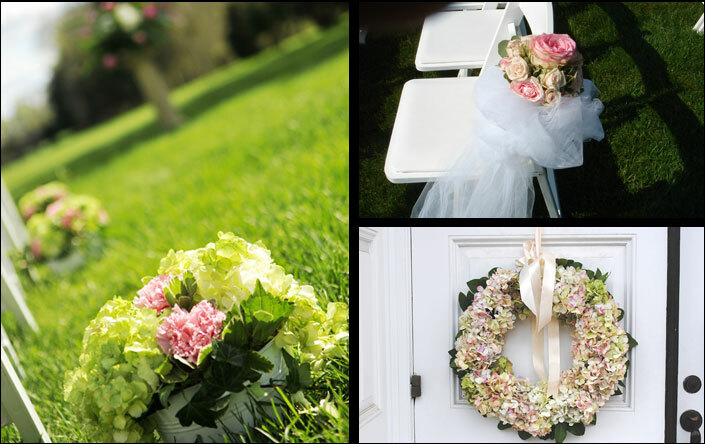 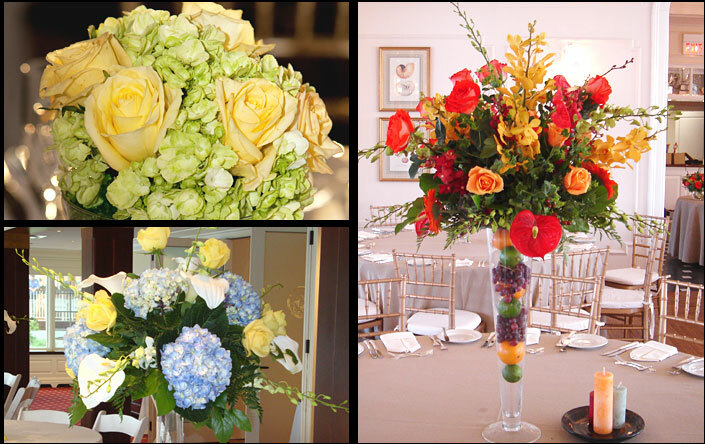 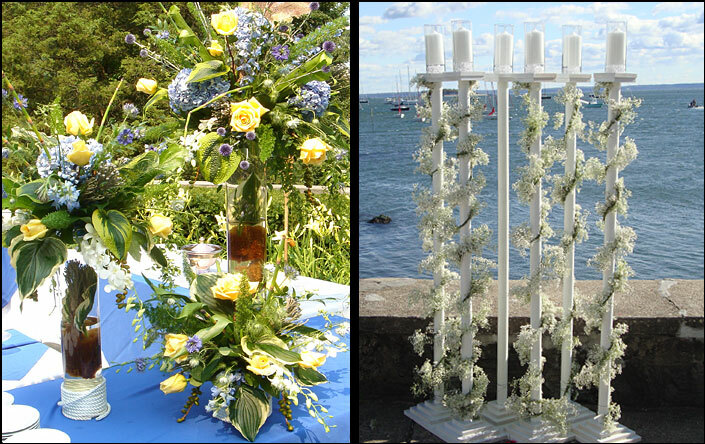 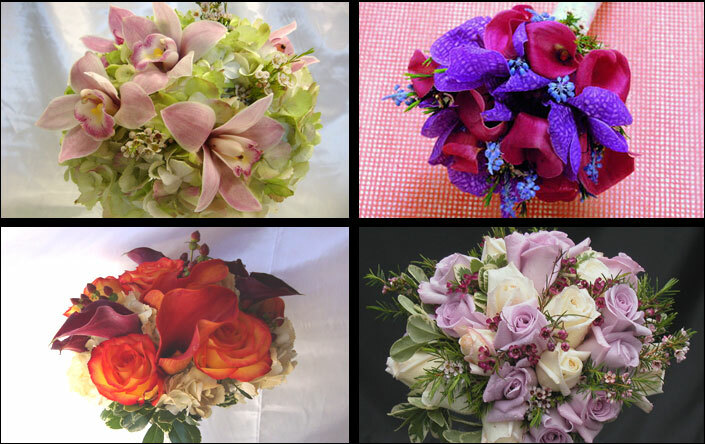 At Events by Peter's Wholesale Florist, our talented and creative designers are committed to making your wedding flowers come to life at a reasonable price. 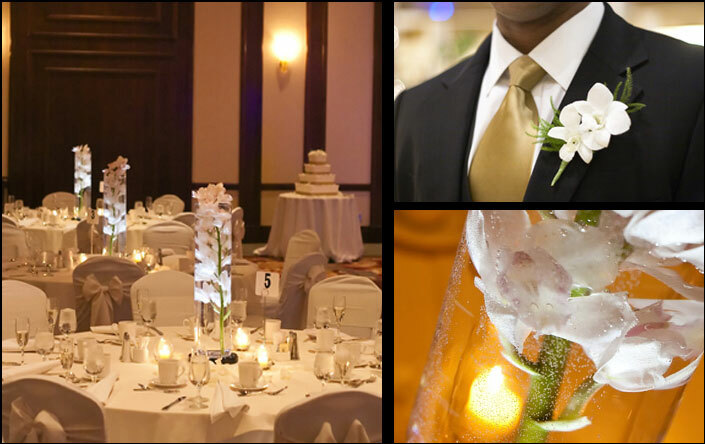 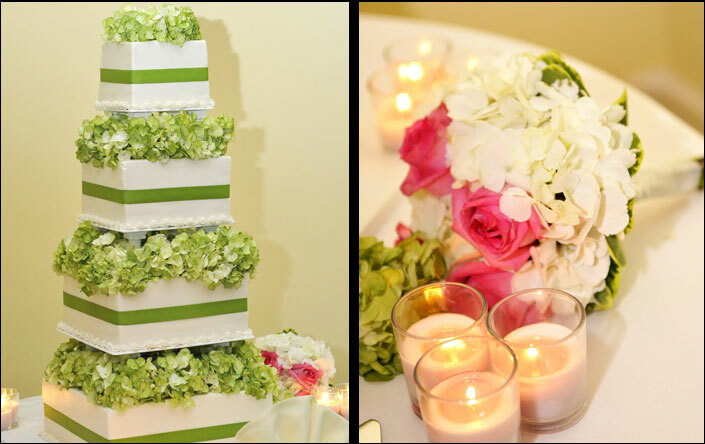 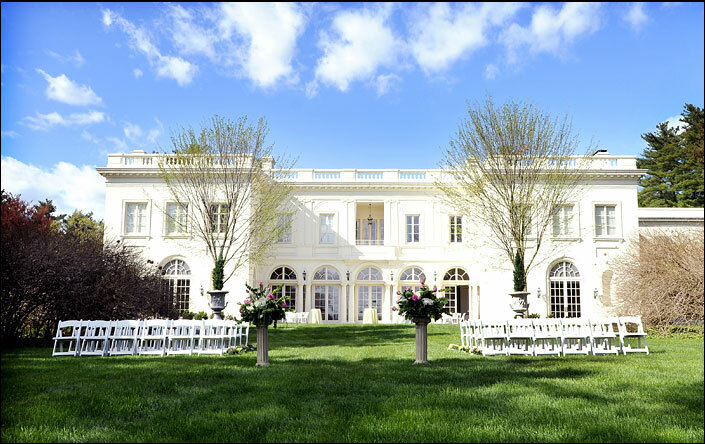 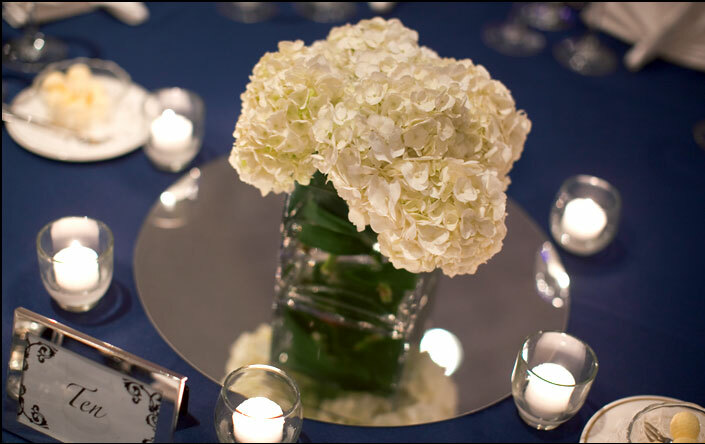 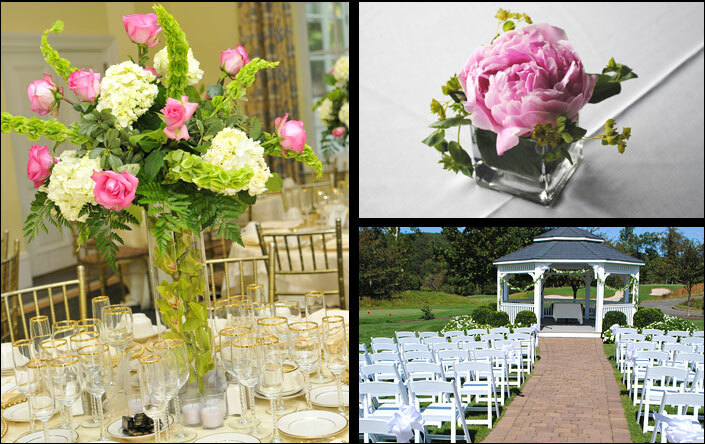 Our personalized service and award winning fresh-cut floral designs will ensure that your arrangements are a memorable part of your special day! 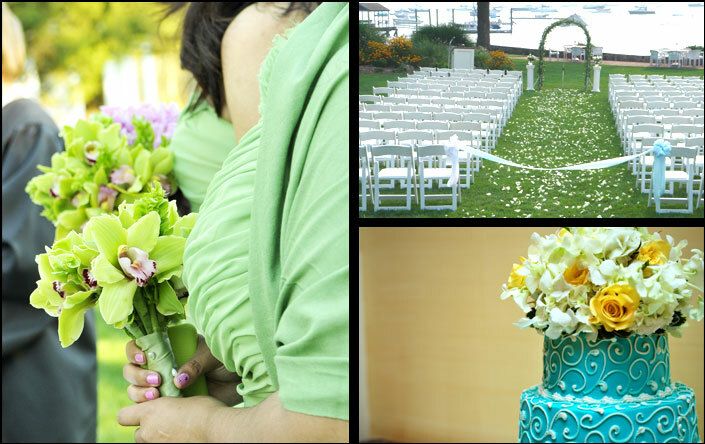 Contact us to set up a consultation today!